Turkish Airlines is the official airline of “PAKISTAN EXPO TURKEY” and special discounts are offered on certain booking classes. 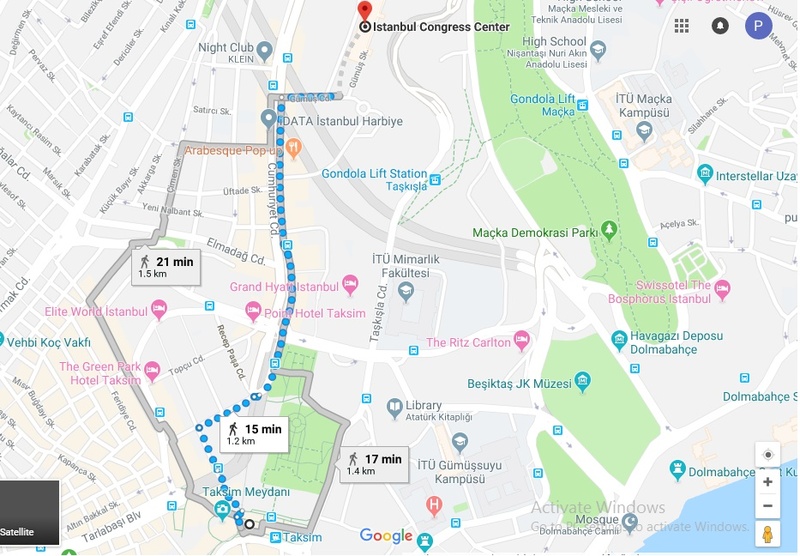 In order to proceed with the online booking tool for Turkish Conventions please visit the Turkish Convention website and use the event code “025TKM19” under delegate section. Meet the Manufacturer is taking place at The Old Truman Brewery on Brick Lane in the heart of Azerbaijan East End, an area that was once the home of many of the City’s weavers and clothing manufacturers.